In every domain, sometimes we cannot avoid feeling like standing nowhere or having no idea which way to go. 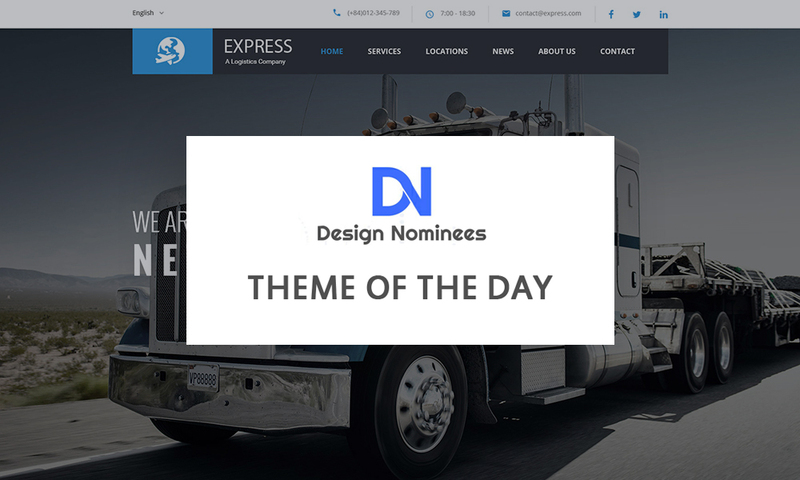 A decision in selecting one good WordPress construction theme is not an exception. In order to lead you out of this dilemma, I wrote this thread and listed 9 most perfect construction WordPress themes, among which you can make a decision more easily. 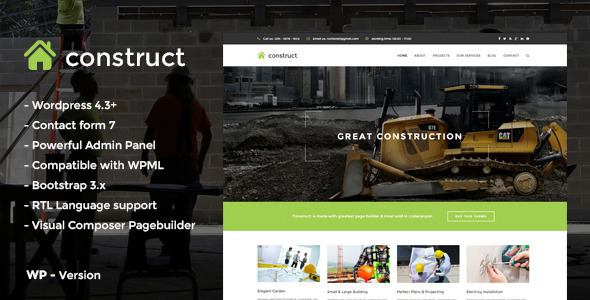 These 9 construction WordPress themes are a perfect solution to construction, building companies, renovation and remodeling contractor services or building websites in the construction company niches. They possess their own unique package of excellent features. However, they all have some common core features, namely clean design, fully responsive, cross browser compatible, great documentation, many built-in plugins. 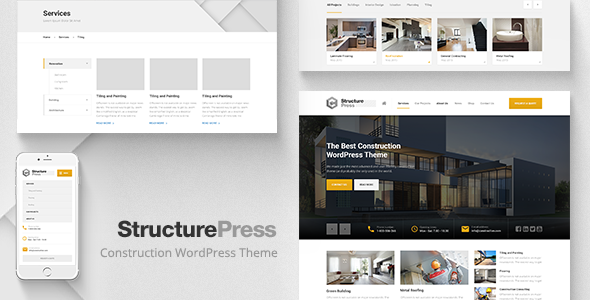 For your better consideration, each description of these construction WordPress themes is entailed with a live demo. 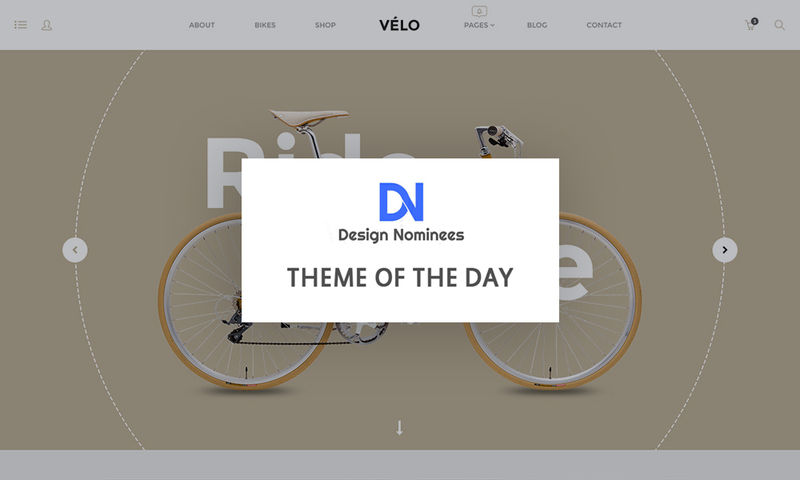 It is recommended that you should take a look at the live demos to see whether the theme’s dimension of style matches your style. In case you are interested in real estate and property WP themes, an article of some Most Captivating Real Estate WordPress Themes is available. Construction offers users 4 homepages, 3 blog types, 4 predefined color schemes, full-width & boxed layouts, and unlimited colors & sidebars. 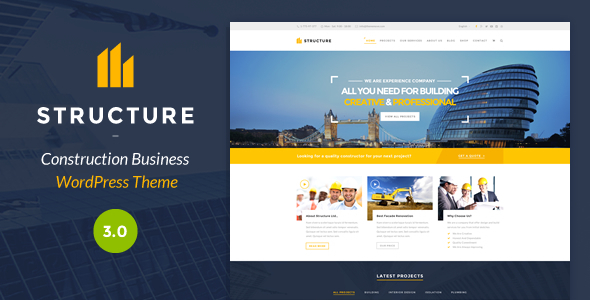 This building theme is integrated with Visual Composer, Revolution Slider, and is featured by One Click Update and Powerful Admin Panel so website customization will be done without hassle. Moreover, one nice feature is that the construction theme is integrated with Font Awesome Icons, WPML and WooCommerce. With the WPML and WooCommerce, your business can be sold on the international scale with various languages. Take a look at the theme’s Live Demo for further information. Renovate is packed with 70 premium font icons, 12 page templates, sticky menu, touch friendly slider and carousels, ajax contact form, color picker, multiple blog layouts, 800+ Google fonts, unlimited menus & sidebars and more. 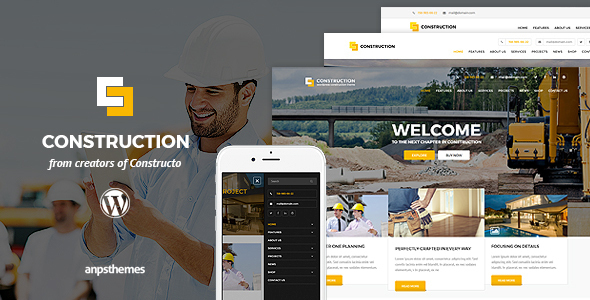 This construction & renovation theme helps to customize websites easily because it gets built with One Click Demo Content Importer and integrated with Slider Revolution, Visual Composer and Page Builder. Besides, the theme is also built with WooCommerce for online shops and compatible with WPML and Translation Ready for worldwide localization. 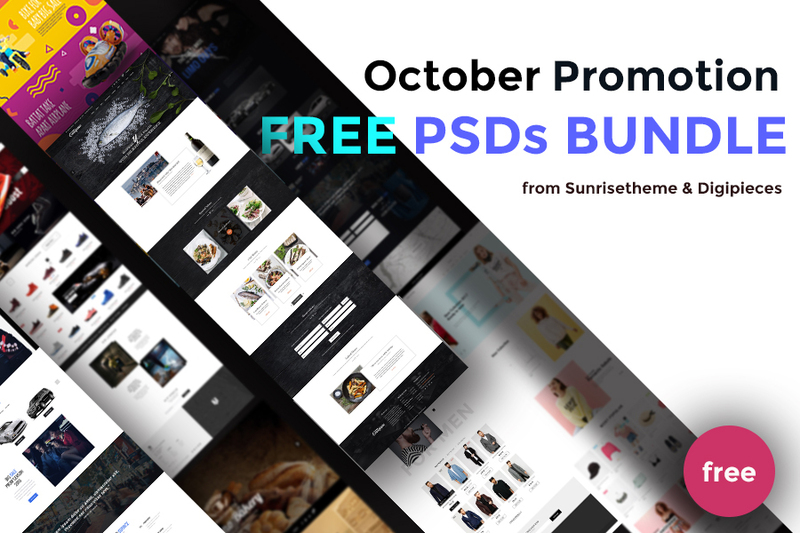 Moreover, the theme is included with PSD files for free. 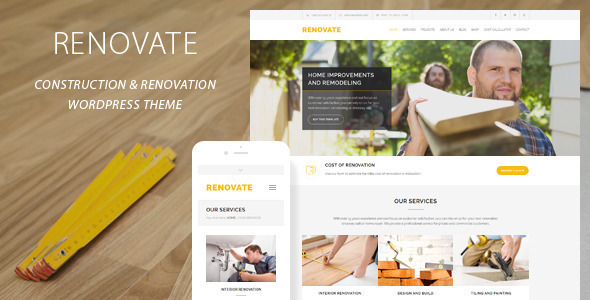 Renovate is special with Cost Calculator Tool which facilitates getting cost estimates for construction, installation, repair, home maintenance or renovation. For any details, check the theme’s Live Demo. StructurePress is covered with an uber-slick modern design that will stand out from the crowd. The theme is characterized by Contact&Quote Form, a must-have element helping you build your website without any coding. Like some other themes, StructurePress also allows users to import demo with only one click. 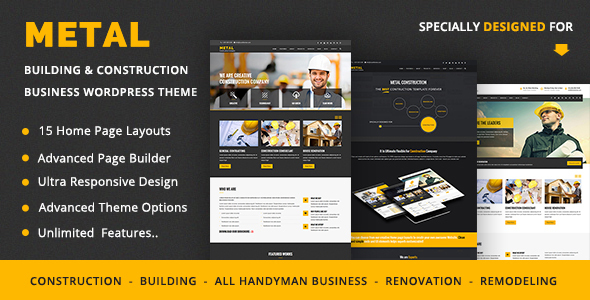 What is more, this construction theme provides users with quality code, custom widgets, and free PSDs. Additionally, the theme is integrated with Page Builder, WP Customizer, Visual Composer and WPML. To have an insight into Structure, click on its Live Demo. Construct is jam-packed with a lot of amazing features. Firstly, with One Click Import Sample Data, importing website content would never quicker. Thanks to Contact Form 7, Page Builder, Powerful Admin Panel, Revolution Slider and smooth CSS3 Animation, building and customizing your website are not only easier and quicker but also more professional. Hence, your website can be presented in a stunning appearance. Besides, other must-mention great features are FontAwesome Icons, Parallax Sections, RTL Language Support, Google Map, SEO Ready and XML Sample Data Included and so on. Let’s check the theme’s live demo here. Interior Design fits with websites not only for a modern renovation team but also for a interior design studio, furniture design bureau, architect office. This powerful & content-oriented construction theme features portfolio styles with flexible & perfectly responsive masonry puzzle and grid portfolio layouts. 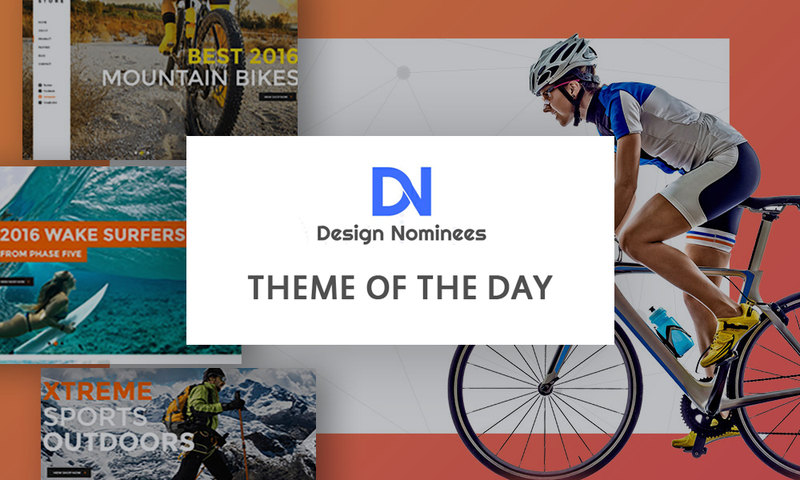 The theme comes with a bundle of features which are useful for customization such as unlimited menu colors, custom page backgrounds, Google fonts, custom post types, 99+ custom shortcodes, custom form builder tool and custom admin panel and more. 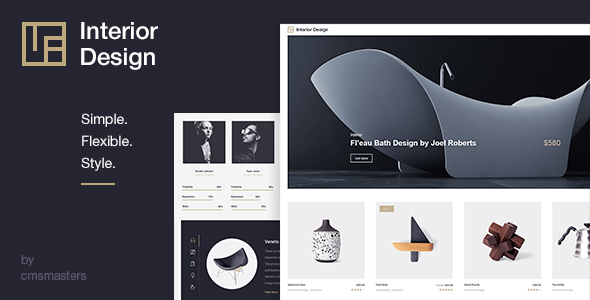 Moreover, the theme is integrated with WPML (for multilingual purpose), WooCommerce (for online shops), Visual Composer and Revolution Slider (for building websites easily). With such an collection of features, Interior Design ‘s Live Demo is worth your observation. Metal is a feature-rich construction theme. It offers one & multi pages, different header variations, unlimited color schemes, 100+ premade pages, 1000+ cool icons and 600+ Google Fonts. Besides, the theme comes with One Click Demo Importer, Twitter feed section, Mailchimp form included, contact form 7 & gravity, many social feed widgets, parallax video background, Zozo VC shortcodes, W3C Validator Ready and Optimized SEO Friendly. In line with the theme listed in this article, Metal is integrated with many useful plugins, namely Visual Composer, Revolution Slider, and WPML and WooCommerce. Plumbing is specially designed for plumbing, home repair and renovation companies. The theme is applied with WP Booking Calendar Plugin which assists in online appointment systems. This plumbing and building theme supplies users with multiple layouts, color options, and 3 Awesome Gallery Styles (Cobbles Style, Masonry Style, and Grid Style), multiple shortcodes, unique setting inheritance and override system. Besides, the theme is integrated with Revolution Slider, Visual Composer and PO Composer. 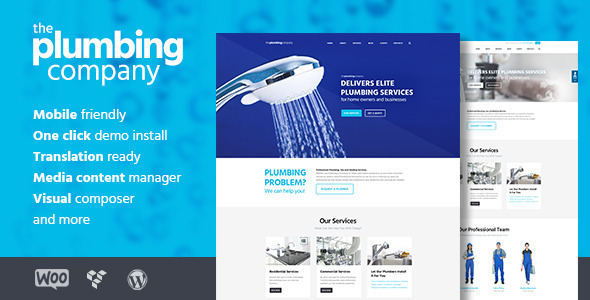 Moreover, Plumbing allows users to optimize SEO and gives Child Theme support and One-Click Demo Installer. Take a look at the theme’s Live Demo here. Structure offers 16 predefined color schemes, 6+ header options, one click demo installer, live customizer, and sticky header and so on. Besides, WooCommerce is supported in this themes. Visual Composer features bring you drag&drop ability to ensure you can easily design your website just how you like. Templatera, Contact Form 7, MailChimp for WP, Essential Grid and Testimonial are included in this package. Check the theme’s Live Demo right away here. Hardly anyone can deny these construction WordPress themes’ excellent features and resist their appealing appearances. If after considering their features and styles,you can not work out which one is the most suitable for your website among these 8 construction WordPress themes, let’s entrust the last decision with their prices. As far as I am concerned, Interior Design is the top choice for its numerous excellent features and minimal yet powerful style.